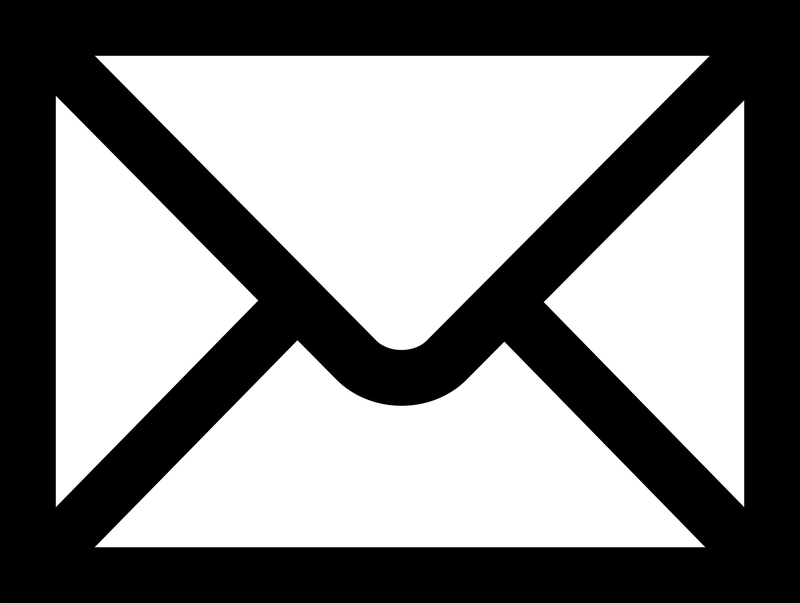 Home » My Blog » Let's Play » Apex Legends (PC) Here We Go! Let’s Play: Apex Legends (PC) Here We Go! Let’s see if there’s still room to jump on this band wagon while it’s still white hot! Apex Legends is a new free-to-play battle royale by Respawn Entertainment, and so far EVERYBODY loves it. So let’s give it a shot! Well, I’m terrible at this game… right now. There’s something different about it that at least makes me think that I can get better at this game compared to all the other battle royale games out there. Also, it feels much nicer as far as the mobility and gun play goes. While my favorite gun play game is still Rainbow Six Siege, I’ll probably be playing a lot more Apex Legends as long as the gun play, learning curve and community align better than Siege has. 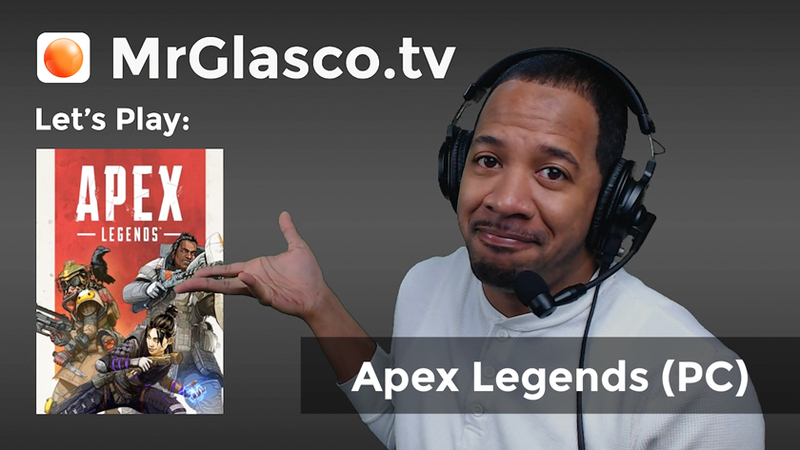 Next Next post: Let’s Play: Apex Legends (PC) BANG! BANG!